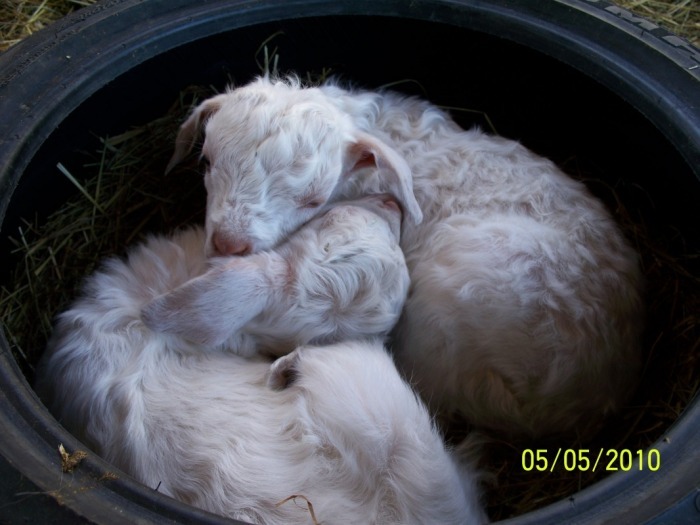 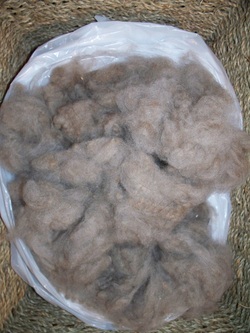 Here's a brief video clip of the cashmere being combed off a goat in full moult. December 27, 2012 article about the topic... we find this to be a reasonably accurate synopsis. Grocery eggs are pale and flavorless, your chicken soup is bland, really good farm-fresh eggs are hard to find.... Follow the link to read this interesting and pointed commentary on small farm economics, Why you can't find heritage poultry, from The Globe and Mail, January 3, 2012. 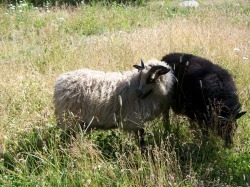 Icelandic Sheep Arrive at Harmony Farm ! 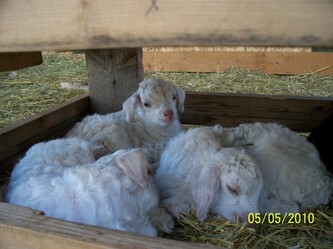 At long last, three beautiful, double-coat fleeces-on-legs have arrived at Harmony Farm. 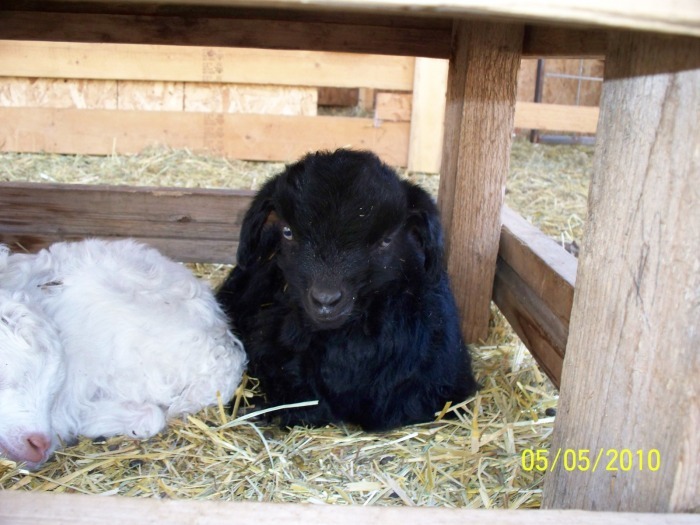 We are pleased to welcome the two ewe lambs at right, Britta & Hope, as well as a ram lamb, Valdr, all from Tideview Farm at East Sooke on Vancouver Island.